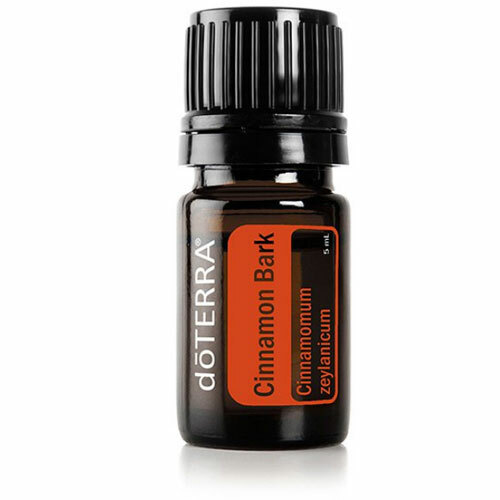 Grounding blend, appropriately named Balance, promotes tranquility while bringing harmony to the mind and body, and balance to the emotions. 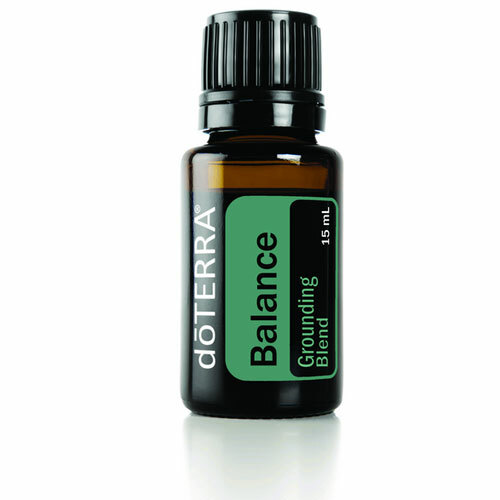 Balance is a grounding essential oil blend that has a warm woody aroma that creates a sense of calmness and well-being. 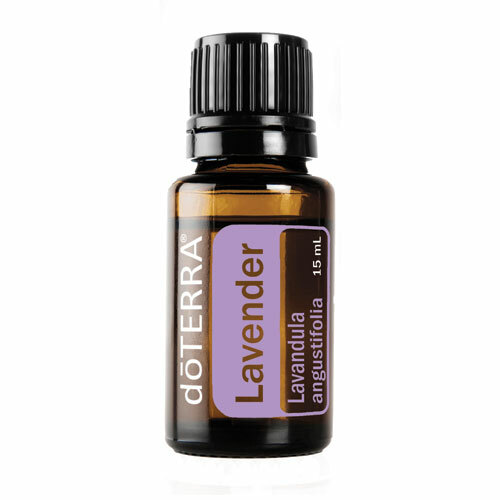 Features Spruce, Rosewood, Frankincense and Blue Tansy essential oils. 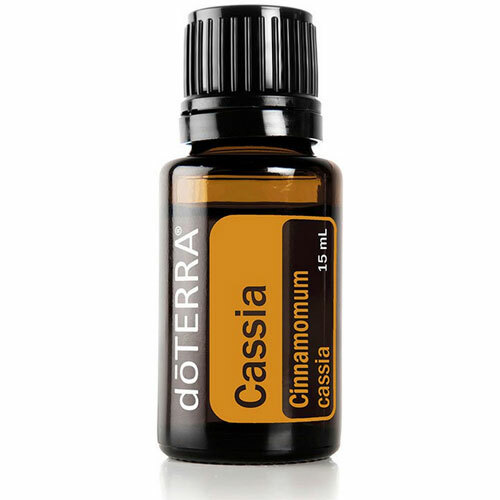 It promotes whole body relaxation and evokes feelings of tranquility and balance. 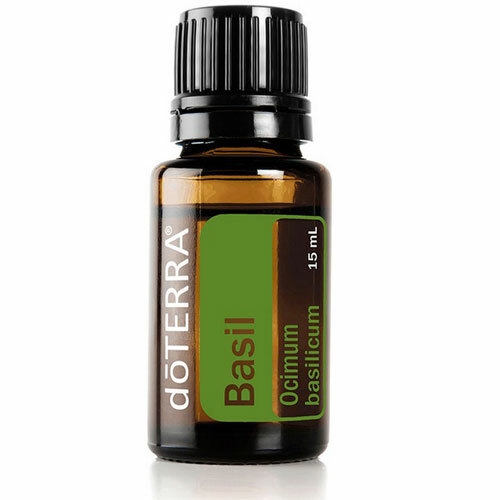 Balance is a great oil blend to use during an AromaTouch® Hand or Body Massage.